Peter Singer is not interested in moral reasoning for its own sake, but insofar as it guides action. 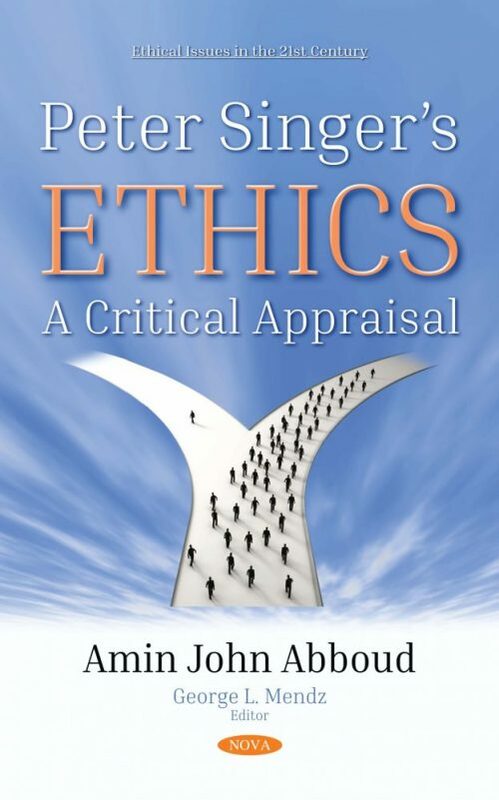 This book examines the foundational principles and ideas that govern his moral philosophy assessing whether he achieves his aim of constructing practical ethics. Singer presents his ideas clearly and eloquently, but often they are inconsistent and even contradictory. The simplicity with which he puts them forward is commendable, but sometimes he reduces important issues to simple slogans. Many of Singer’s ideas are highly controversial, but he shows sensitivity towards others; albeit within a utilitarian framework. Singer claimed that his revolution in ethics was to be on rational foundations; he wanted to make ethics as more scientific, and as with any practical science it must be based on theoretical foundations. To create this system, he uses a peculiar definition of rationality that is arbitrary and open to criticism. The limitations of Singer’s theoretical foundations put into question the normative conclusions of his applied ethics. The metaethical writings that underpin his practical conclusions have had limited examination and commentary by professional philosophers. This study analyses his views in the light of utilitarian thought and the philosophical issues this ethical theory has needed to resolve as a moral system. In particular, there is a detailed discussion on Singer’s arguments in favour of infanticide.